Even though winter is coming to an end, there are still going to be some cold days. Even more so, if you are living on the coast. Of course, Finisterre grew their signature cold weather clothing out of an understanding that the passion of surfing entails, as well as cold mornings. 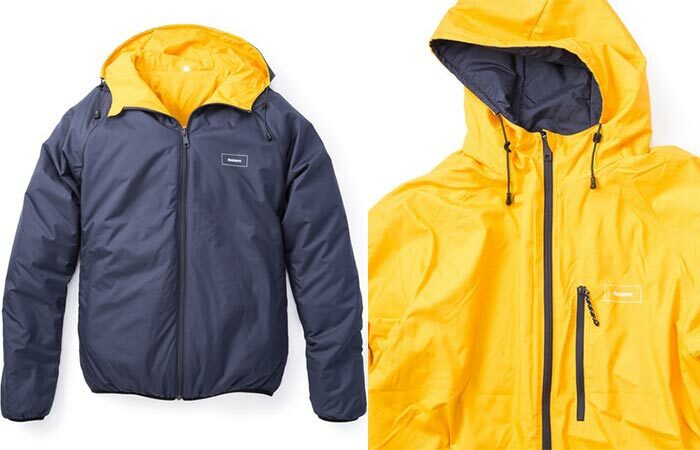 Introducing the Finisterre Aeris Reversable Jacket. Comfortable, functional, and epically warm, the Aeris is just what you need for those foggy mornings. The Aeris is completely reversible. This gives you two jackets in one! 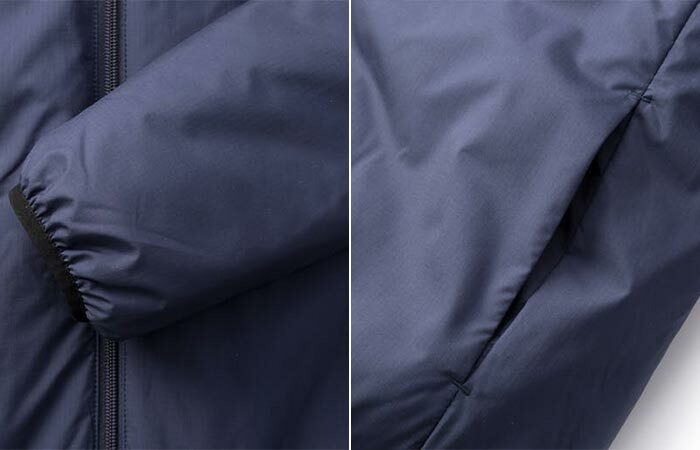 The jacket features a lightweight fill, that has been coupled with Japanese micro-ripstop. The choice of fill and shell gives you an exceptionally durable jacket, that still retains a lightweight and full movement. Not to mention that it is warm enough to take on the frost, or the ocean sprays. Apart from having a light filling, and a Japanese micro-ripstop shell, the Finisterre jacket also comes with elastic cuffs and hidden pockets. To ensure that the jacket can get wet while you stay dry, it has been coated with C6. C6 is a durable water resistant coating that is completely free from any harmful chemicals. It’s also fully reversible, giving you two different color variations, in one single jacket. 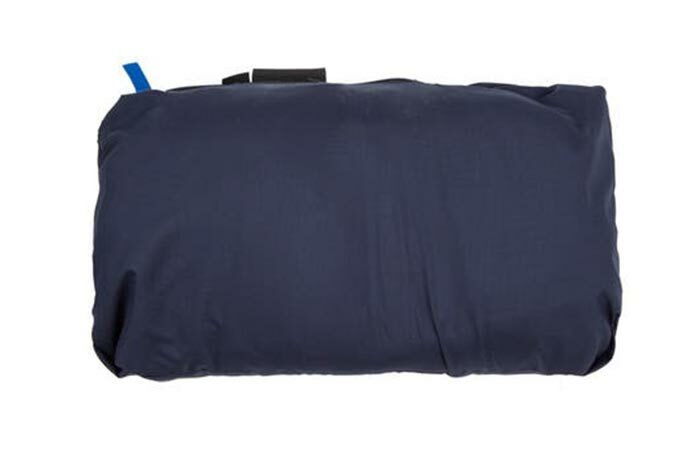 Of course, it is also completely windproof and packable.